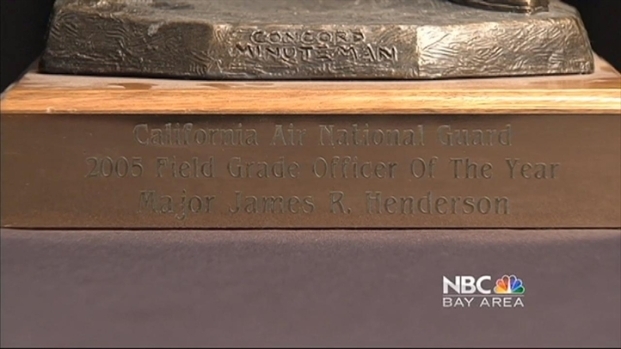 In the wake of an NBC Bay Area and KNBC-TV joint investigation, leaders in the National Guard are looking into allegations that claims of sexual harassment and racism were ignored by the California National Guard. An investigator from the National Guard Bureau has been called out to California to review whether the state’s guard is investigating complaints, which is required under military and federal law. "The (California National Guard) didn't wait for the report(s), instead we moved decisively to hire world class (Human Resources/Equal Opportunity/Equal Employment Opportunity) professionals who have done simply marvelous work. In fact (Major General) Baldwin has asked for another assistance visit to verify that our (Human Resources/Equal Opportunity/Equal Employment Opportunity) programs are completely compliant and are in accordance with the national standard," Brig. Gen. Sylvia Crockett wrote in an email sent Wednesday to NBC Bay Area. The new head of the National Guard Bureau’s Office of Equal Opportunity, Barbaranette Bolden, is set to begin the investigation into the state’s Guard in about three months, Crockett wrote. 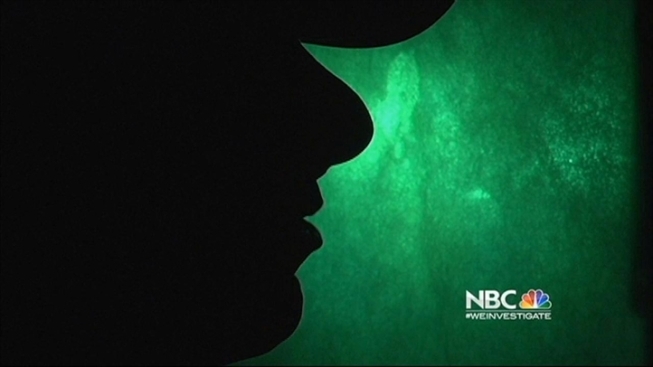 In part two of a joint-investigation, NBC Bay Area and KNBC-TV in Los Angeles uncover a questionable flight under the Golden Gate Bridge that members of the California National Guard say exposes a culture of dysfunction. This video aired on November 16, 2012 at 6 p.m.
And the probe isn’t the first that has called leadership from Guard headquarters in Washington, D.C., out west. About a year and a half ago, the California Guard asked for a review of its procedures and received an unflattering report. Dozens of current and former Guard members have told NBC Bay Area and KNBC-TV that they’ve been victims of sexual assault, harassment and racism. Insiders pointed to high-ranking hypocrisy and a dysfunctional culture in the state’s National Guard where members face retaliation for reporting wrongdoing but leaders can break the rules. The California National Guard has a long history of serving the country in critical times of need. t is a reserve military force of 23,000 guard members where “integrity first” is a guiding principle. But a joint-investigation has uncovered a disturbing hidden culture where claims of sexual assault and racism sometimes go unchecked. Tony Kovaleski reports. This first aired on Nov. 14 at 11 p.m.
"A culture where the leadership feels the rules don’t apply to them," said a helicopter pilot, who wished to remain anonymous. "The culture basically says, we can do what we want and there will be no consequence." Send your tips to the Investigative Unit at theunit@nbcbayarea.com or 888-996-8477. All interviews for this story were conducted jointly by the investigative teams at NBC Bay Area and KNBC-TV.